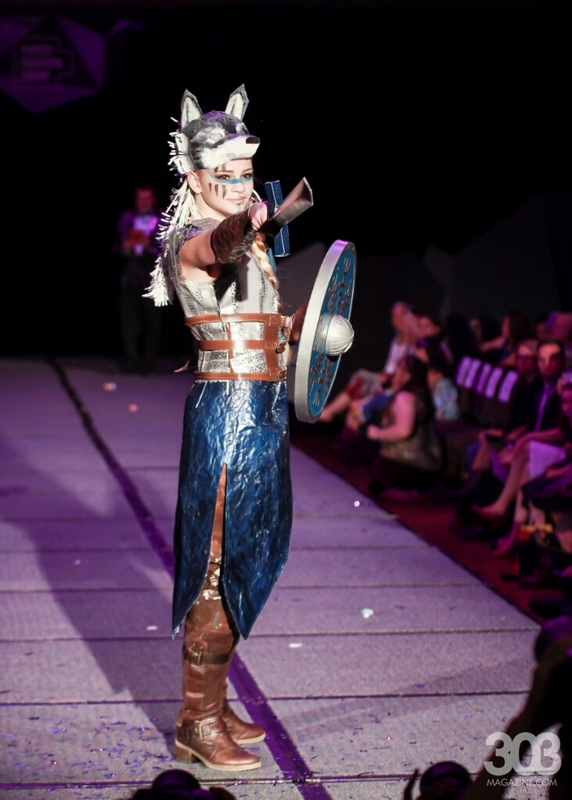 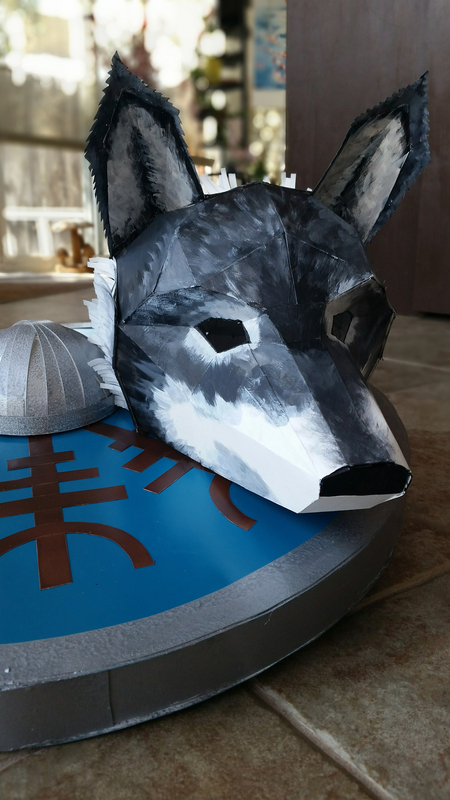 For ADCD's 12th annual Paper Fashion Show my team and I created an empowered female viking look with wolf headdress. 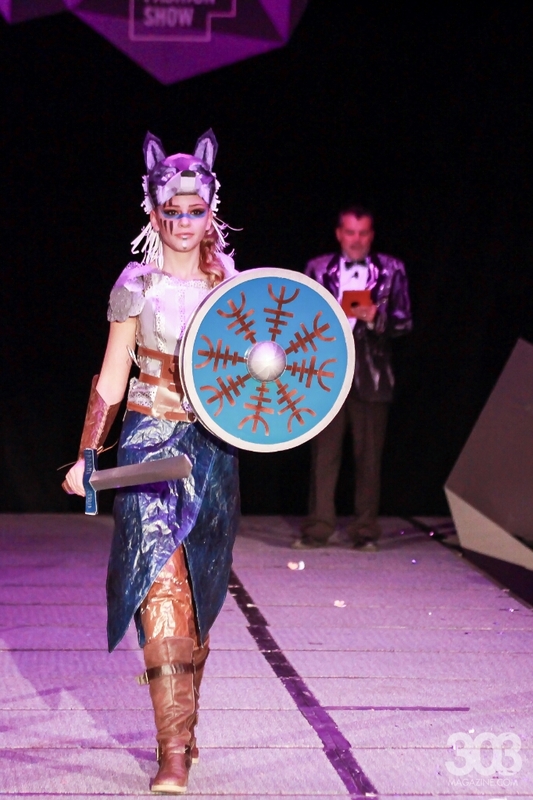 We were inspired by Norse heritage and symbols, strong historic females, and living wild and free. 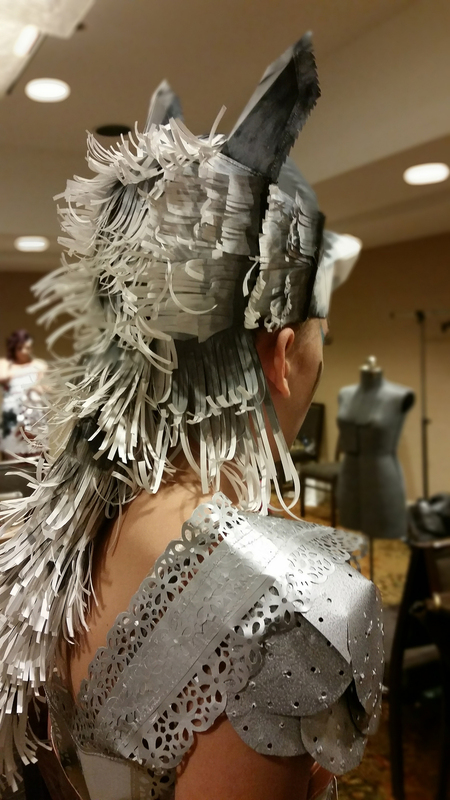 We used Yupo paper to create our look.